Cement is an inorganic, powdery substance made with calcianated lime and clay and is one of the main ingredients in concrete. Cement is used with different sizes of aggregates to produce different materials, such as mortar, plaster, and concrete. 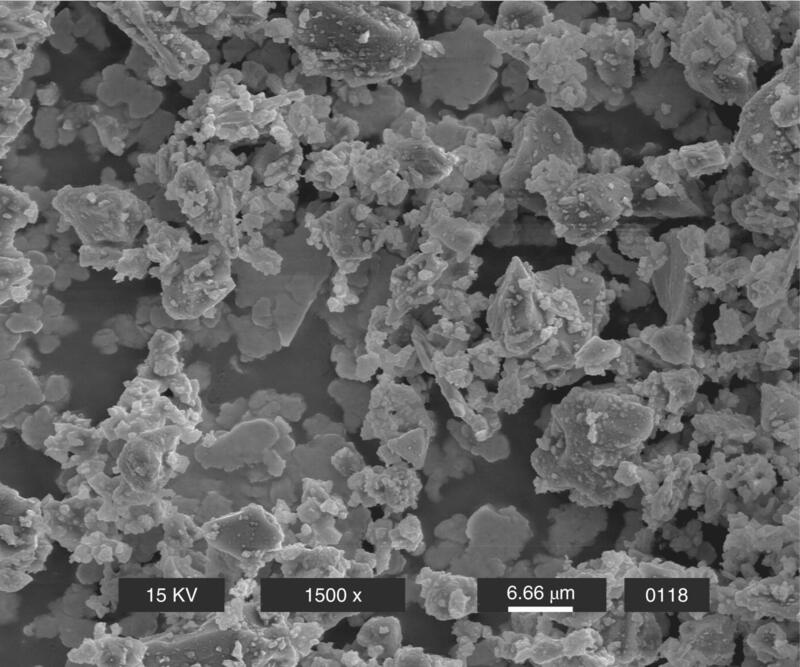 It acts as the binder between the fine aggregate, course aggregate, with the use of water, admixtures, and fly ash to make concrete. 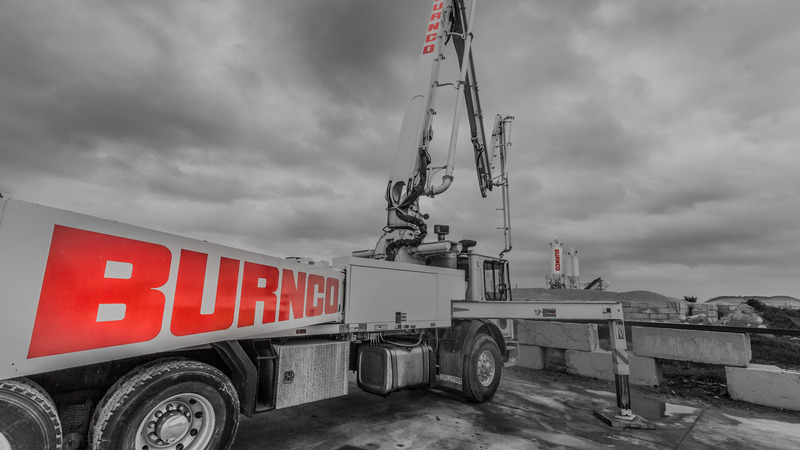 Cement has been in use for thousands of years and it unknown who first invented cement; but BURNCO is always looking for better ways to serve our customers with innovations in our concrete mix designs.